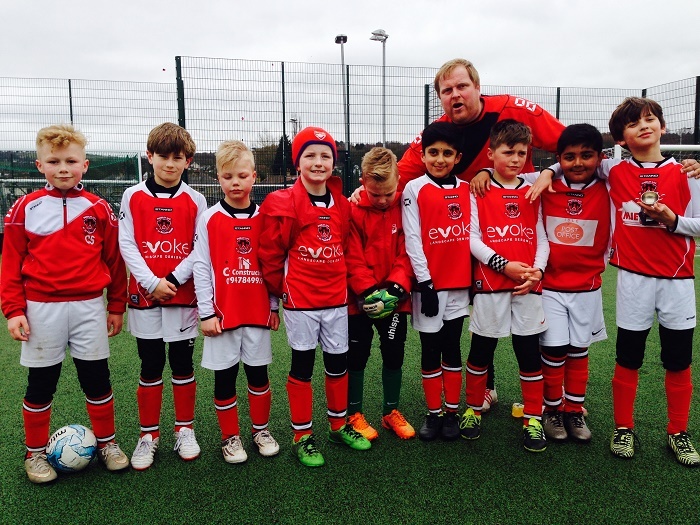 Another football season finished for Thackley Juniors / Storm. An impressive 9 wins and 3 losses meant they finished top of the league, just like their sponsors. Excellent performance and dedication by all involved – cheers to coach Dave.